The Mt. 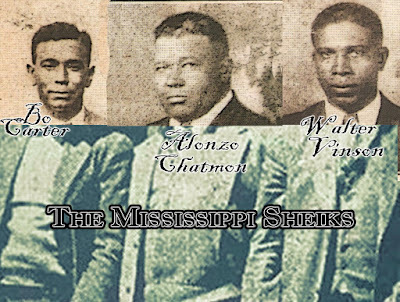 Zion Memorial Fund (MZMF) was named after Mount Zion Missionary Baptist (MB) Church (f. 1909) outside Morgan City, Mississippi. 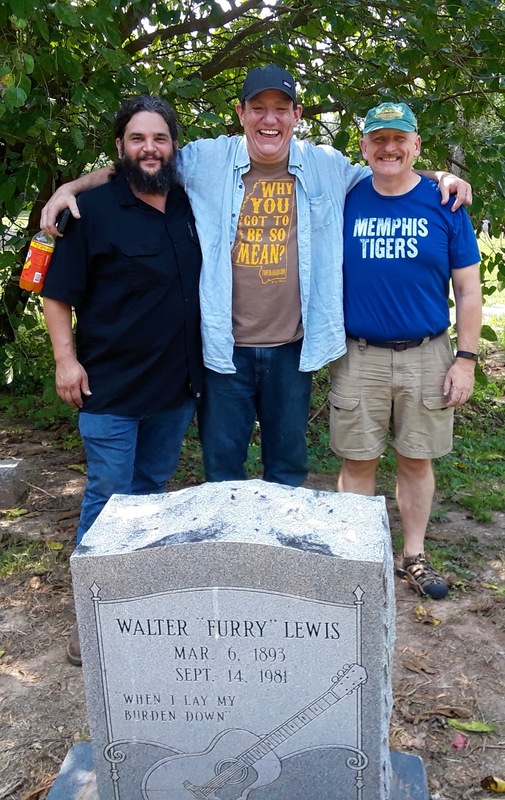 Organized in 1989 by Raymond ‘Skip’ Henderson, the Fund memorialized the contributions of numerous musicians interred in rural cemeteries without grave markers, serving as a conduit to provide financial support to black church communities and cemeteries in the Mississippi Delta. 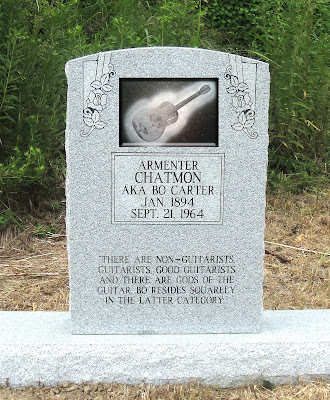 The MZMF erected twelve memorials to blues musicians over a 12 year period from 1990 to 2001. Mt. Zion M.B. Church on the same site. The renewed efforts of the Mt. Zion Memorial Fund since 2010 have been spearheaded by T. DeWayne Moore, a historian and scholar based out of Oxford, Mississippi. 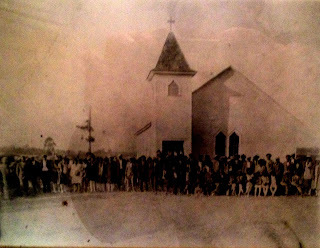 The relatives of Tommy Johnson and other interments in Warm Springs CME Church Cemetery obtained a permanent fifteen foot wide and half-a-mile long easement to the important site due in large part to efforts and compelling arguments of Moore, who took over as executive director in January 2014. Under his leadership, the military markers of Henry "Son" Simms and Jackie Brenston were located and restored. The MZMF has dedicated five new memorials--the headstone of Frank Stokes in the abandoned Hollywood Cemetery, Memphis, TN; the flat companion stone of Ernest "Lil' Son Joe" Lawlars in Walls, MS; and in Greenville, MS, the flat markers of T-Model Ford and Eddie Cusic, and the unique, yet humble, headstone of Mamie "Galore" Davis. On July 29, 2017, the MZMF dedicated the marker for Bo Carter. On September 22, 2018, the headstone of Belton Sutherland was dedicated at St. John M.B. 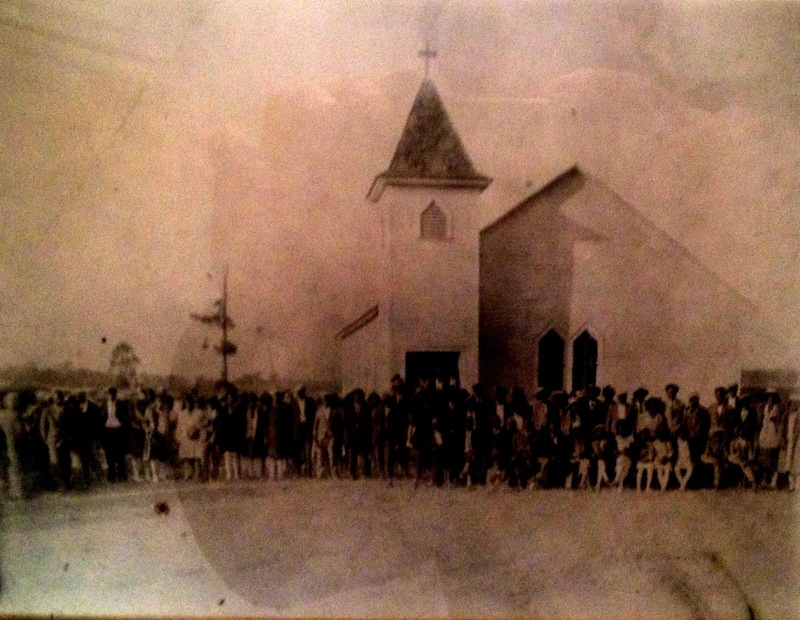 Church in Camden, Mississippi.